Chris is a native to Birmingham and has been leading worship since he was in middle school. 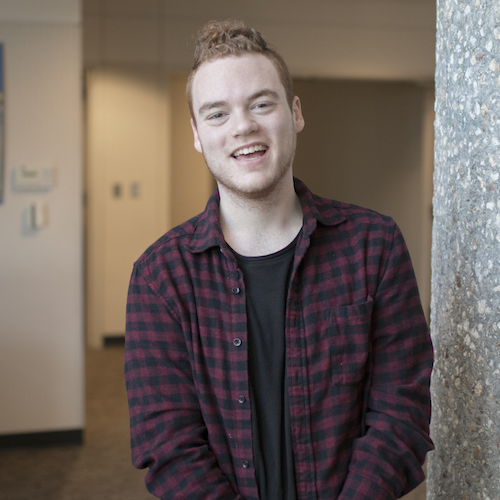 He is passionate about leading all ages into an encounter with Christ and is currently earning his Bachelors in Christian Ministries through Leavell College. In his spare time you can find him at a local coffee shop, eating Mexican food or Chick-fil-A, designing something, or hanging out with NorthPark students.